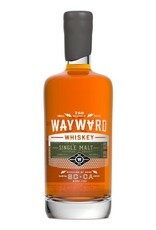 Small production American single malt whiskey made from 100% organic malted barley. 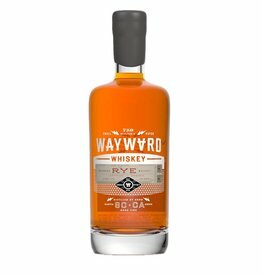 Aged in new charred American oak barrels, this is a distincly American take on single malt: robust, full bodied and grain-forward. 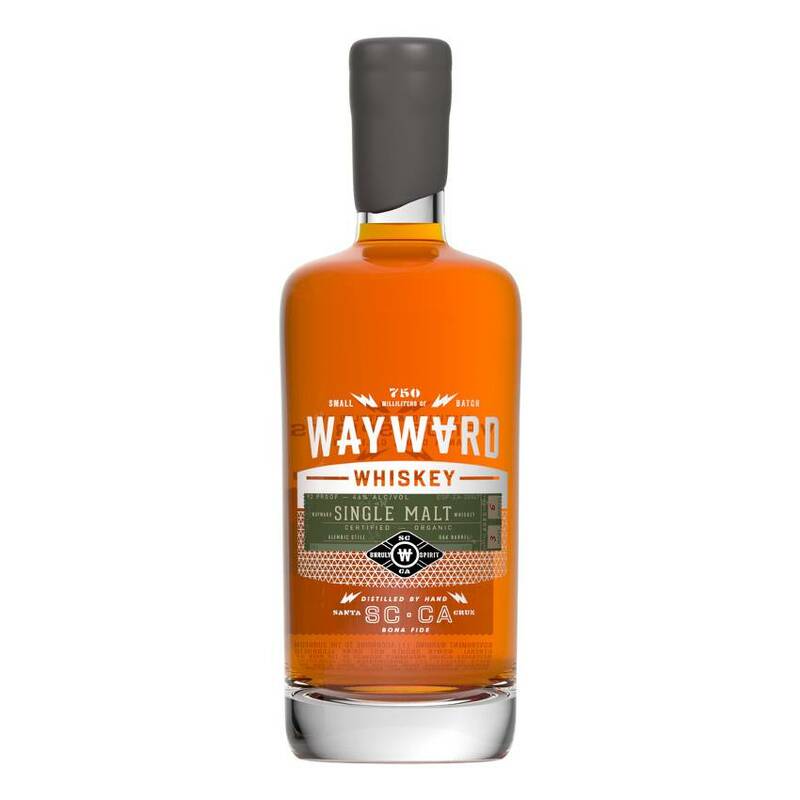 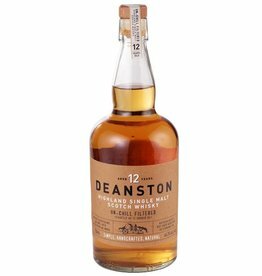 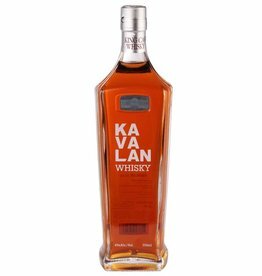 A great bottle for the adventurous Scotch drinker and an easy fit for a bourbon or rye lover.